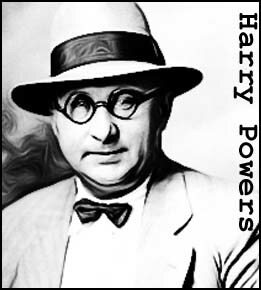 A resident of Quiet Dell, West Virginia, Harry Powers was a classic Bluebeard who lured lonely widows and spinsters via matrimonial ads in various newspapers during the 1920's and '30's. Once the women were in under his control, Powers would lock them up in a specially constructed concrete bunker under his house. 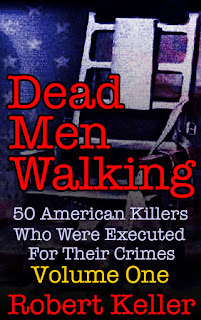 There he would either starve or gas them, while some later victims were also hanged. Powers eventually came unstuck when the disappearances of a widow named Aster Eicher and her three children were linked to him. A search of his grounds turned up Mrs. Eicher and the children buried in shallow graves. The three females had been hanged, while Eicher’s 12-year-old son was beaten to death with a claw hammer. A fifth corpse was also found on the grounds, that of another missing widow, Dorothy Lemke. 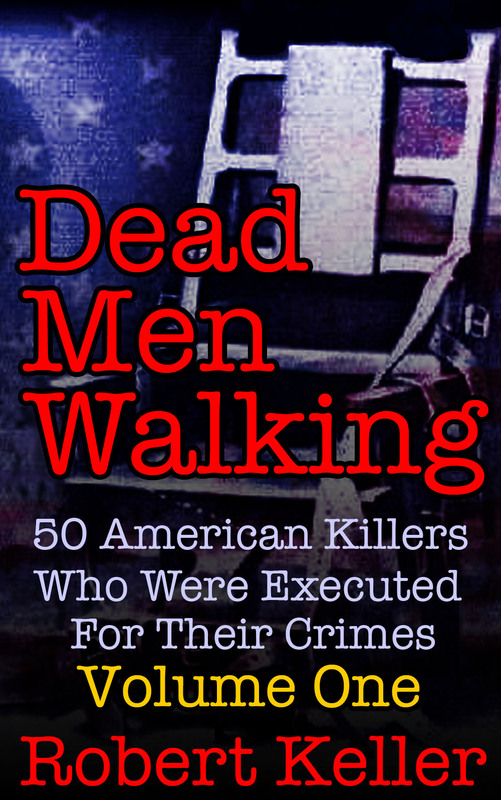 Although suspected of over fifty murders, Powers was only convicted of five. He went to the gallows on March 18, 1932, taking his secrets with him to the grave.